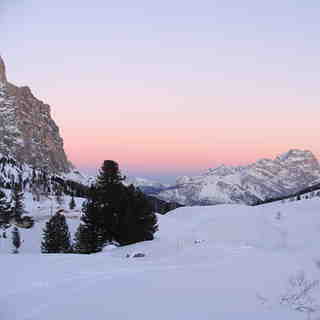 Is it snowing in Badia (Alta Badia) ?Thank you! Pedraces (Badia), in the Trentino region of Italy, is a small ski resort with 4 ski lifts (3 chair lifts, 1 surface lift) but it does boast a very impressive 1454 metres (4770 feet) of vertical descent. 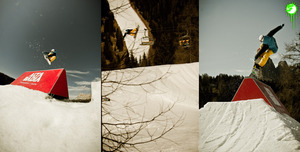 Pedraces has 5 pistes. It is part of the area skipass Alta Badia with 130 km of slopes and skiresort skipass Dolomiti Superski with more than 1.100 km of slopes. Cross country ski trails can be found Pedraces. The nearest airport is at Bolzano and the nearest train station to Pedraces is at Bressanone.